Jessica Brody | The Complete Guide to Getting Published! 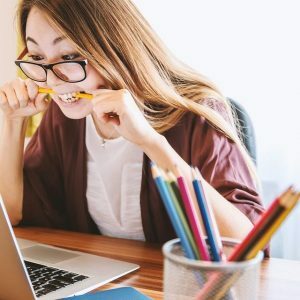 The Complete Guide to Getting Published! Look everyone! I’ve released my very first ever non-fiction book! An author-to-author guide to selling your novel to a major publisher. How do I get published??? After eleven years in the publishing business, I have a LOT to say about this topic. So much, that I decided to put it all into a book. And now you can download it to any eReader! 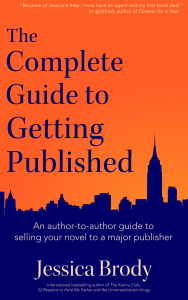 If you dream of selling your novel to a major publisher, then this is the book for you! 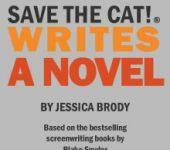 Jessica Brody—international bestselling author of more than ten novels—shares her secrets of success in this comprehensive step-by-step guide to writing, pitching, and selling your novel. And everything you need to know about selling your novel! With ten book contracts to date, eight film options, and over thirty-five foreign rights deals in more than twenty countries, Jessica Brody packs over eleven years of publishing industry experience into one easy-to-follow handbook that is a must-have for every author. READ FOUR CHAPTERS FOR FREE!